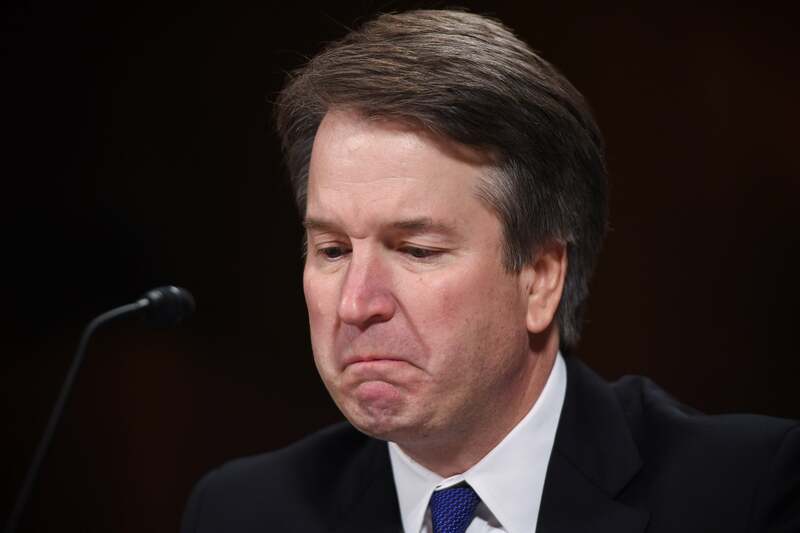 The FBI has handed over its supplemental background check on Supreme Court nominee Brett Kavanaugh to the Senate Judiciary Committee, which is expected to review the file later on Thursday. The investigation centered around the allegations that Christine Blasey Ford and Demobrah Ramirez brought against Kavanaugh, accusing the judge of sexually assaulting them during his high school and college years. However, attorneys for Ford were quick to criticize the investigation. Meanwhile, some Democrats on the Judiciary Committee expressed outrage that there would only be one copy of the report available at a time, in a bid by Republicans to prevent any leaks. In the meantime, Senate Majority Leader Mitch McConnell (R-Ky.) has already set up a procedural vote on Kavanaugh’s nomination for Friday, although not every senator has been completely forthright about how they intend to vote. The Republicans hold a slim 51-49 majority in the Senate, so if two of the Republicans vote against party lines, the nomination is essentially done for. Currently, all eyes are fervently on Sens. Jeff Flake (R-Ariz), Susan Collins (R-Maine) and Lisa Murkowski (R-Alaska). If for some reason the votes are split 50-50, Vice President Mike Pence will be the one casting the deciding vote, the WSJ notes.